Musings 'n scribblings of a philanthrope .. : Top international passenger aircrafts in the world ..
Top international passenger aircrafts in the world ..
for capex and opex aircraft costs ..
Supply Chain Management is not only concerned about purchasing and storing raw materials and finished goods, it is also interesting to know how these goods are moved. A peek into the growing commercial airline market is very necessary for the time being. Here is a list of the top ten international passenger aircraft in the world ..(Click here..) listed in terms of their capacity, uninterrupted flying distance, no of engines. As we know most of the top aircraft manufacturers of the world use aircraft engines from three major manufacturers of the world, namely, Rolls Royce, Pratt and Whitney and General Electric. 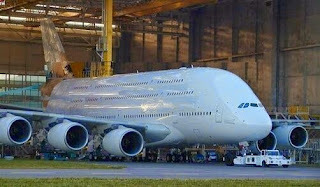 A390, the 6 engine prototype is ready, but are the passengers ? The Airbus A390 can accommodate 1760 passengers and can travel upto 16000 km in one go, but it is still not commercially released .. The 3 engined McDonnel Douglas DC 10 could carry 380 passengers max upto 10,000 kms but was discontinued in 2007. It was known as the death trap, it has not been very popular. The Chinese jet passenger aircraft Comac C919 is expected to enter Chinese airlines by 2020. It can carry upto 165 passengers for a distance of 5555 km and is twin engined. Being priced at just 50% of a comparitive Airbus or Boeing plane, will it bring great disruption in the international aviation market that is presently dominated by Boeing and Airbus. 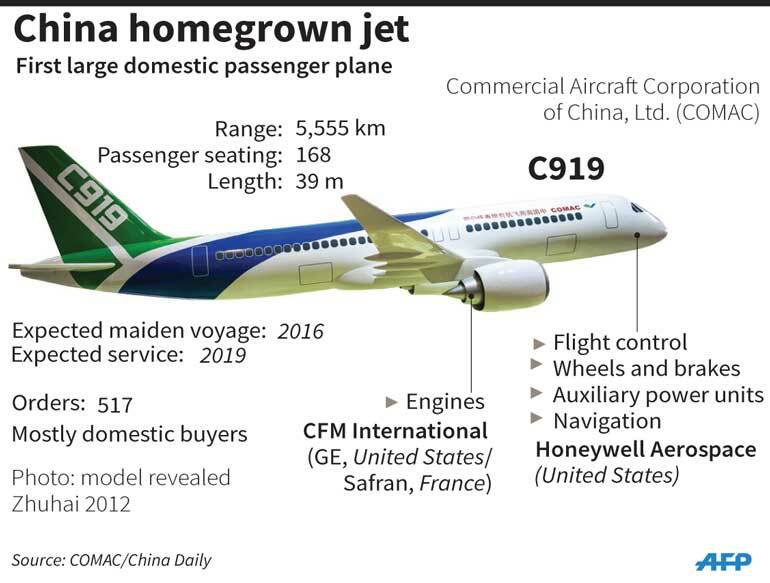 If the reliability of the C919 now running on GE engines and Honeywell hardware can be improved, it surely will give a run for money for both Boeing and Airbus. If Asian countries decide to switch over to the low cost reliable C919, it can make air travel very much affordable for the masses, jumpstarting the aviation industry in Asia. 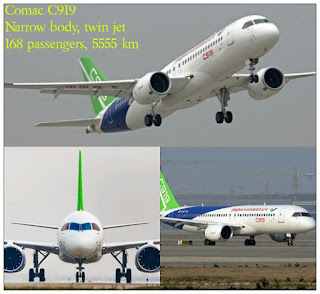 Comac C919 - will it disrupt the global aerospace market ? Concern over low passenger load factor : Because of the low passenger load factor, between 72 % in Africa to 82% in US and Europe, airlines find it difficult to get larger planes loaded to capacity even on heavy traffic routes, even after deploying their best marketing and pricing strategies. This is the reason why all private airlines in US are slowly selling off their Boeing 747 aircraft and taking recourse to small Boeing 737s and Boeing 787s, which is easy to have full capacity and offers better fuel economy. 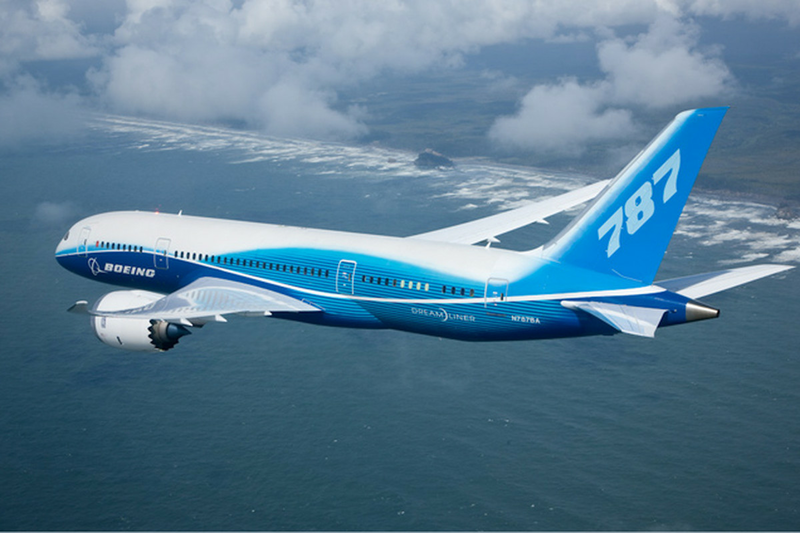 Boeing 787 Dreamliner, built majorly using Carbon composites, is lighter than other aircraft of equal capacity and hence gives better fuel efficiency and more profits for the airlines. It is the recent darling of airlines world over ..
Will HAL or Mahindra aerospace or Tata be ready with their first commercial aeroplane in the next ten years ?